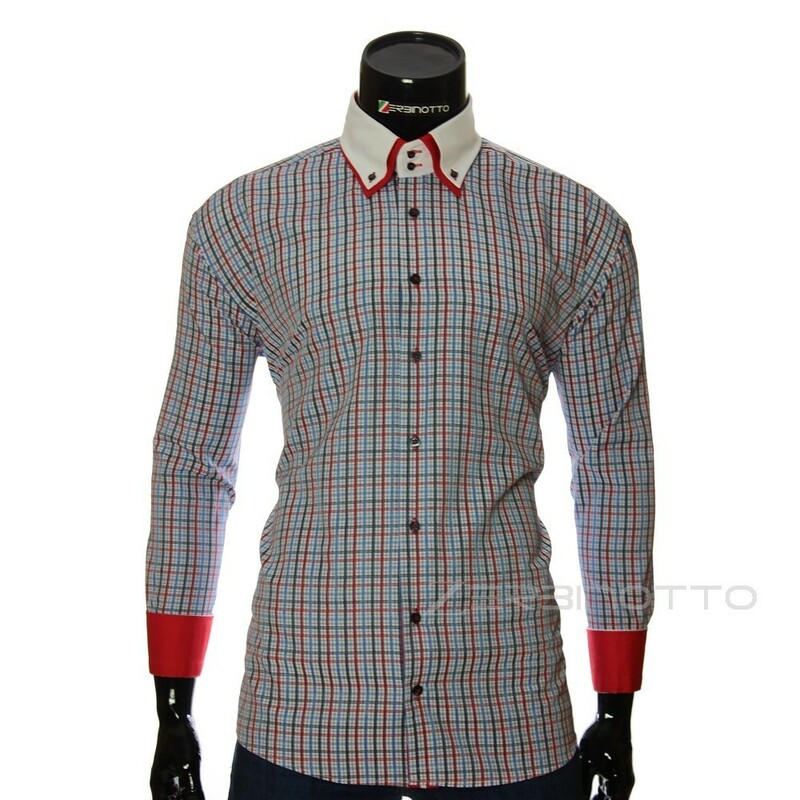 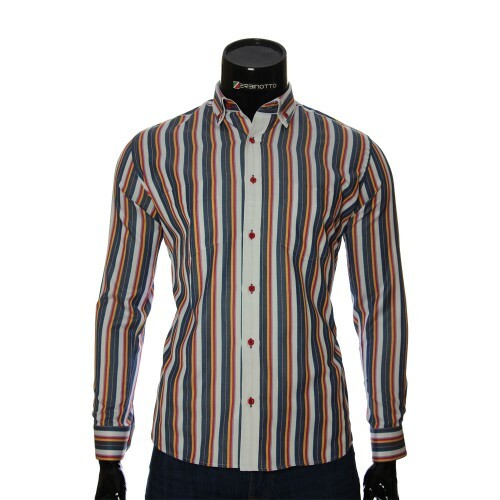 Men's white shirt in a red and blue pattern with a double collar. Stylish plaid shirt for men. The shirt is in regular fit. Shirt men's classic silhouette in a small check pattern. 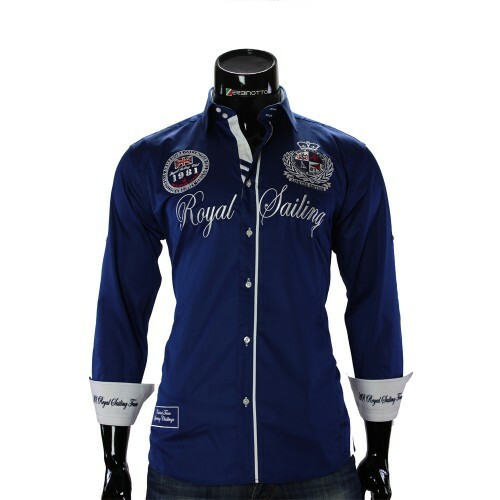 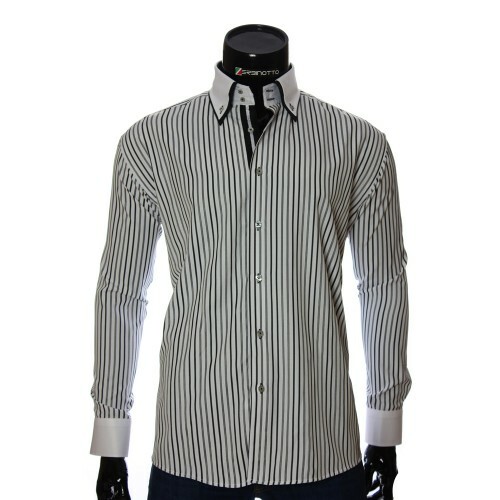 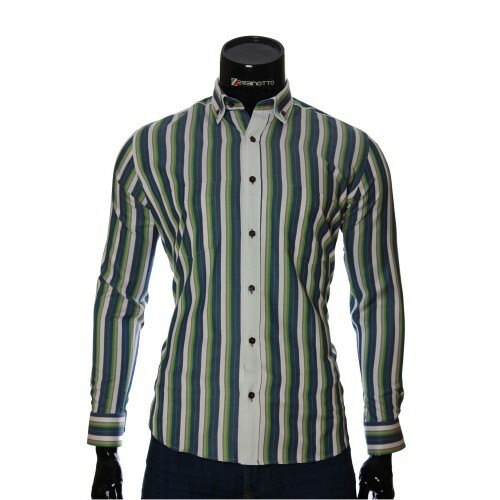 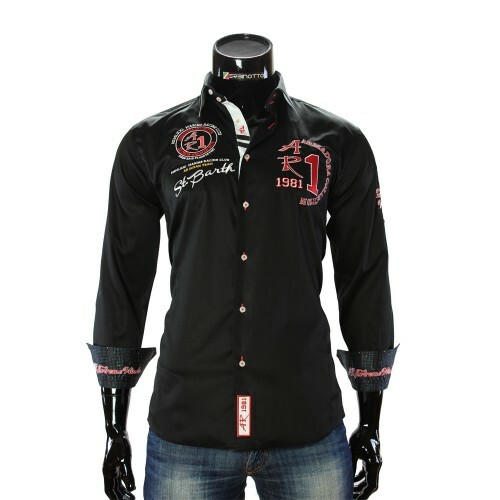 A shirt with a double collar and a double-sided cuff emphasizes individuality. The color spectrum of this classic shirt allows you to move away from "gray everyday life."